Inspiring Minds, Not Mining for Oil - Soul River Inc.
Like the whales that journey to Alaska, I made my own migration to Arctic waters for the first time this August. Joining me on this historic trip were inner-city youth from underserved communities and fellow combat veterans. We went to Alaska to heal, to learn about climate change up close and personal, and to be inspired to be conservation leaders. 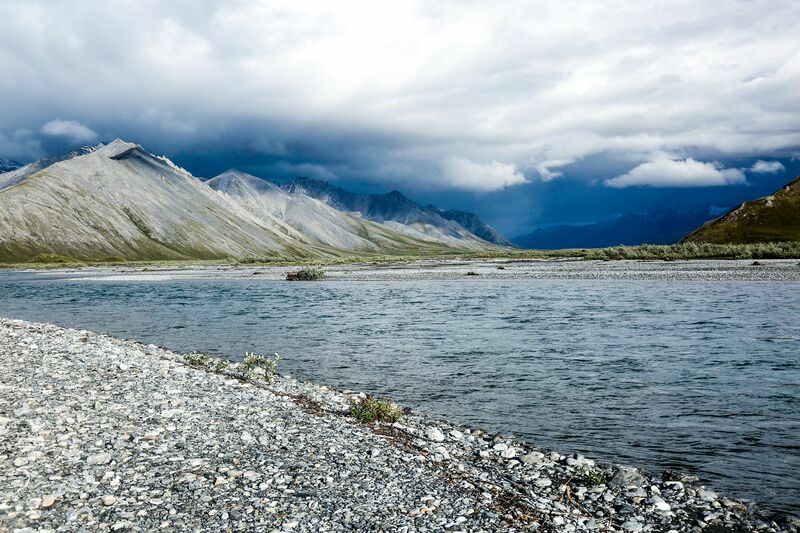 We began on the Ivishak River which flows through the Arctic National Wildlife Refuge. We traveled northward along the Ivishak to where it joins the Sagavanirktok River, then paddled the Sagavanirktok for 10 miles. 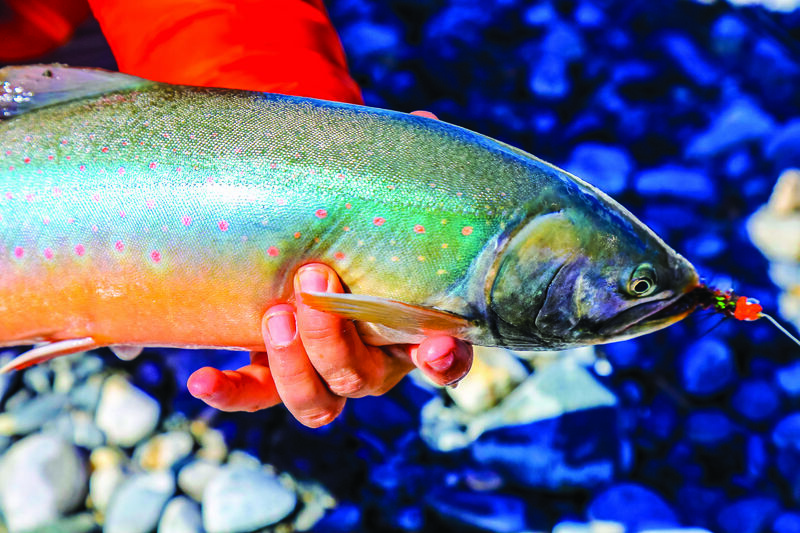 Together we shared a once in a lifetime opportunity of catching Arctic Char and brightly spotted Dolly Varden, a fish that migrates from the Beaufort Sea. While we had to end our trip there, the clear waters tumble north to the Beaufort Sea, part of the Arctic Ocean. While these stunning fish made an impact on our youth and veterans, our expedition was about more than learning how to fly fish. 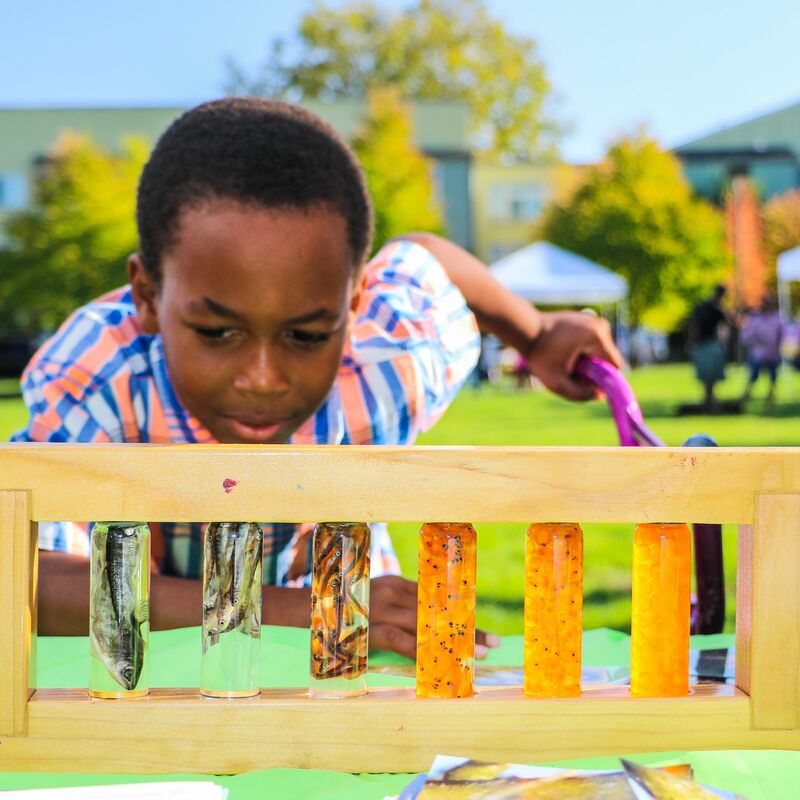 Each day had a curriculum that focused on outdoor leadership and conservation. Together, youth and veterans investigated the effects of climate change on the Arctic and in particular on the Ivishak River’s ecosystem and native species. Our focus at the time was on freshwater, but we knew those rivers run into the ocean. What we did not know at the time is that while we were busy talking about the importance of keeping the Arctic National Wildlife Refuge protected from oil development, the Beaufort Sea just to the north was on the list to be drilled. The Beaufort Sea, as well as the nearby Chukchi Sea, each have a lease sale proposed in the next 5-year federal plan for the outer continental shelf (OCS). In light of all we know about climate change and the risks that come with oil and gas drilling, it doesn’t make sense to extract carbon-heavy fossil fuels from one of the most remote ecosystems on Earth. As a Navy combat veteran, I know how important it is to be prepared in remote regions. To be ready for rough seas, harsh forces, and surprises. Armed forces deserve and need to have immediate access to the best technology to enable a proper response. It’s about safety for our troops and our nation. Frankly, we are not suitably prepared when it comes to drilling in the Arctic Ocean. If there is an oil spill, it could take response vessels a week to get to the site. Then once personnel and equipment arrive, the likelihood of containment is slim-to-none because we don’t have proven, suitable technology to effectively clean up oil in icy waters. The impact of an oil accident on the environment would be felt long into the future. Fortunately, the OCS plan for the years 2017 through 2022 has not been finalized. The president still has time to remove the Beaufort and Chukchi Sea proposals from the final program. I hope he does just that.